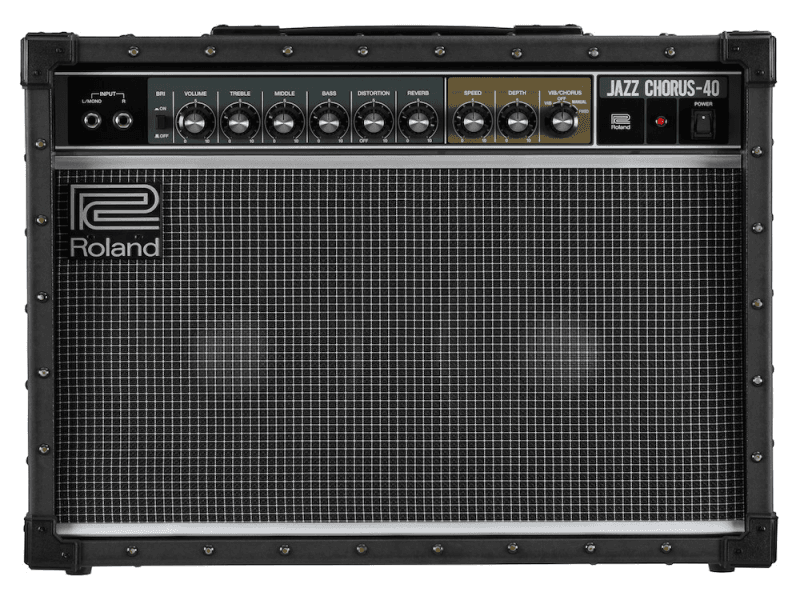 The JC-40 Jazz Chorus delivers Roland’s renowned “JC clean” tone and signature stereo chorus effect in a compact combo amp with evolved features for the modern guitarist. Like the flagship JC-120 amp that it’s based on, the JC-40 offers a classic stereo clean sound that’s a perfect palette for tone shaping with stompbox effects. Now, there’s also a true stereo input for enhanced performance with stereo effects pedals, guitar synths, amp modeling gear, and multi-effects. In addition, the JC-40’s onboard effects include newly added features and updated sounds to support the needs of today’s players. For 40 years, players around the world have revered the iconic clean voice and huge stereo sound of the JC-120 Jazz Chorus amplifier. With the JC-40, you can now enjoy this genuine, industry-standard tone in a scaled-down amp with innovative modern refinements. Two independent power amps and custom-designed 10-inch speakers deliver punchy stereo sound that won't get buried in the band, while durable, road-tough construction ensures years of reliable operation on stage and in the studio. 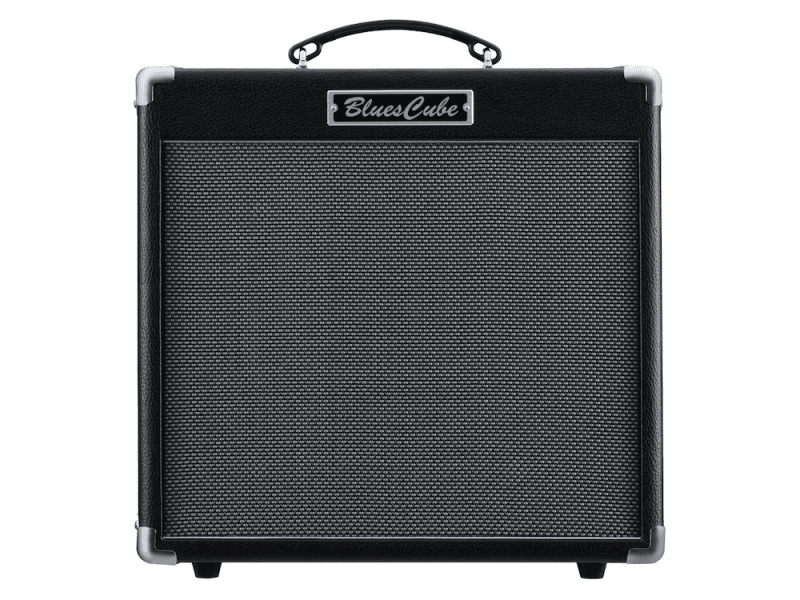 Beyond its stellar clean tone, the JC-40 includes onboard effects, all newly refreshed for enhanced performance. The trademark Dimensional Space Chorus stereo effect fills the stage with immersive 3D sound, and now offers selectable fixed or manual modes for increased tonal range. Renewed vibrato and reverb effects are on hand, and both operate in stereo for rich, deep performance. There’s built-in distortion as well, updated with a smooth, satisfying tone that’s great for all types of music. With its front-panel stereo input, the JC-40 allows players who use stereo effects devices to achieve wide, inspiring sound without having to carry around two separate amps. The amp’s rich clean tone lets you get the most out of external stereo pedals like delays, reverbs, and various modulation effects. 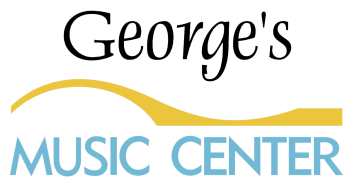 It’s also perfectly suited for advanced gear that employs amp modeling, multi-effects, and/or synth capabilities, such as the GT-100, GP-10, and ME-80 from BOSS and GR-55 guitar synth from Roland. If you create your sound with stompbox pedals, there’s no better platform than the classic JC clean amp. The rich, neutral sound won’t color your basic guitar tone, perfect for hearing exactly what your pedals put out. The JC-40’s rear panel is filled with connectivity options. There’s an effects loop for patching in mono or stereo effects, and you even have your choice of serial or parallel operation. Line Out jacks give you a convenient mono or stereo feed to a mixing board or recorder, while the headphones jack is great for quiet practicing with your setup late at night or on the road. There’s also support for optional footswitches, allowing you to easily turn the JC-40’s chorus/vibrato, reverb, and distortion effects on/off while performing. Weight - 15.8 kg, 34 lbs 14 oz. Weight - 12.6 kg, 27 lbs 13 oz.